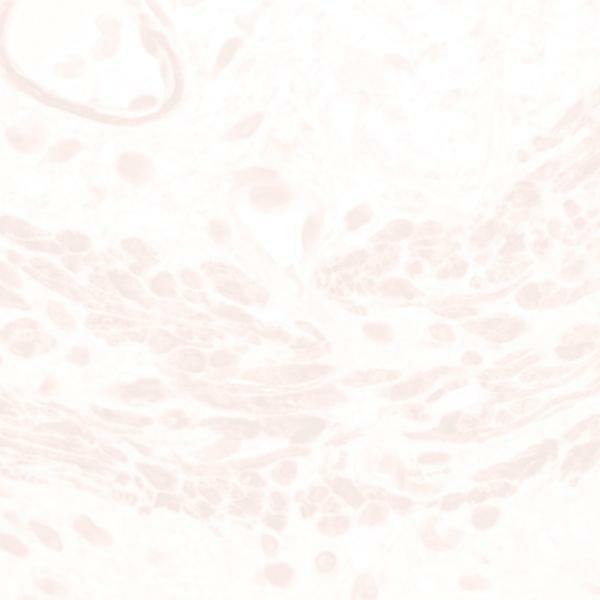 Clone 4B4 - This monoclonal antibody recognizes sheep, feline, rabbit, mule deer, and elk PrP. It does not recognize PrP from any other mammalian species. The epitope site, mapped using Pepscan analysis, appears to be non-linear (discontinuous). This antibody recognizes both the cellular (protease sensitive) and infectious (protease resistant) isoforms of PrP. Reaction with the protease resistant isoform requires protein denaturation.